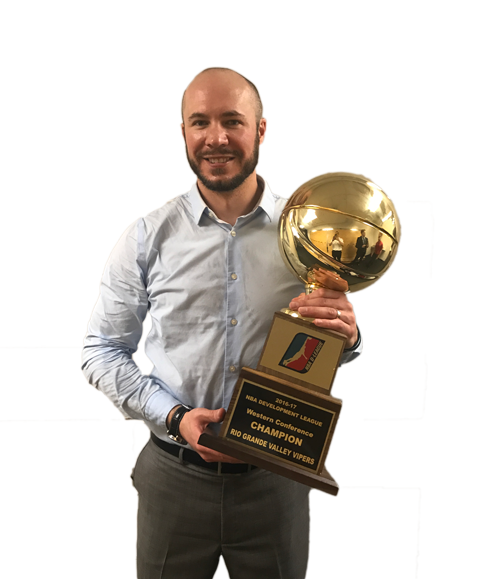 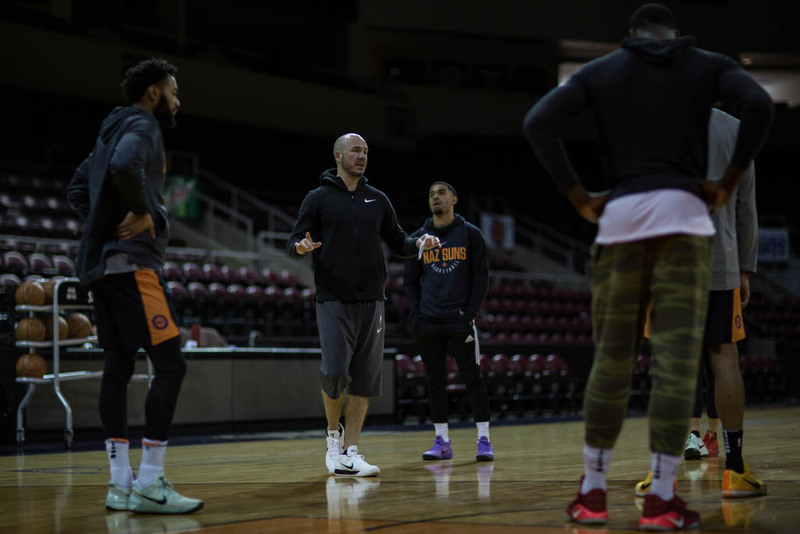 Cody Toppert is a former standout player at Cornell University (one of the top 3 point shooters in Ivy League history), who played 8 years professionally and now serves as Assistant Coach and Director of Player Development for the Phoenix Suns. 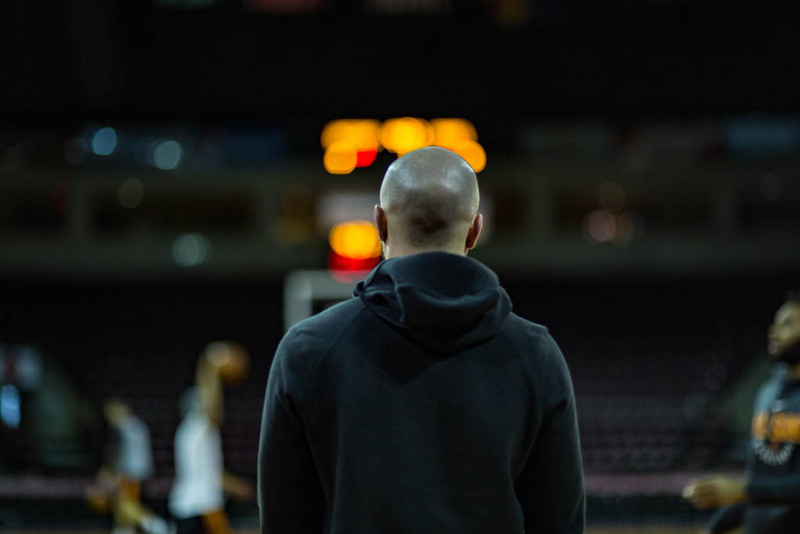 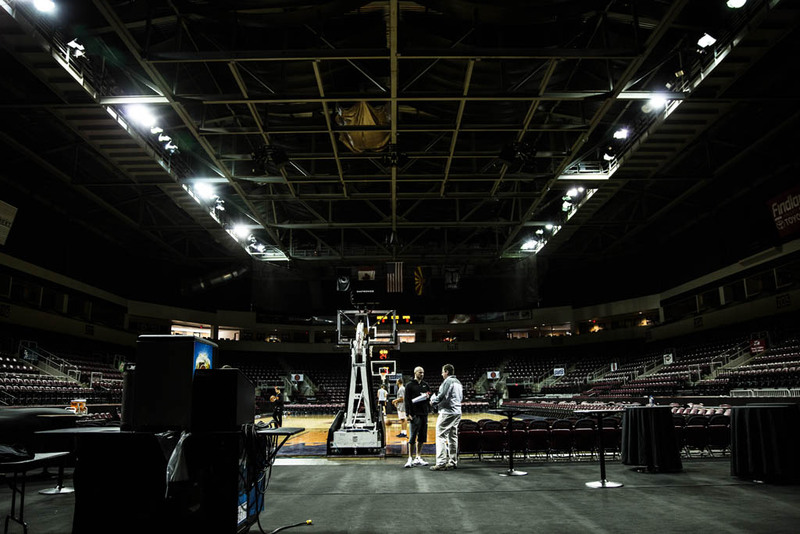 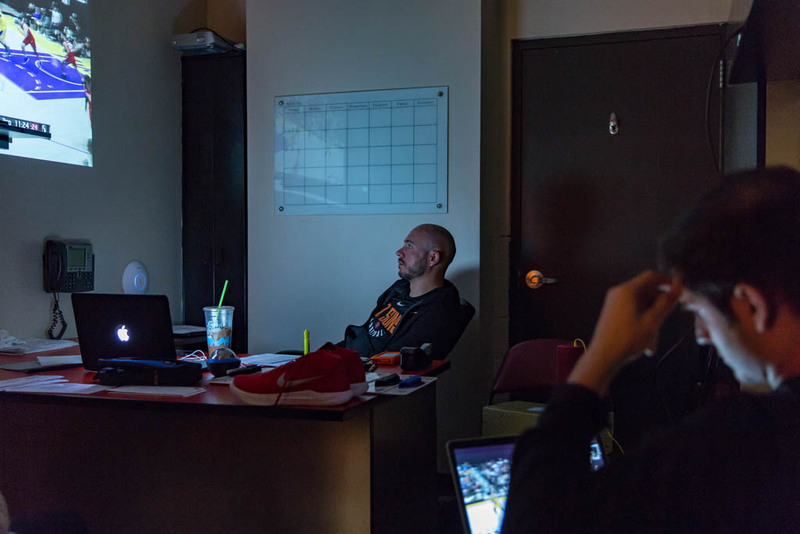 Cody has trained countless NBA players, has been featured on Fox Sports and Yahoo Sports radio, in Complex Magazine, The Ringer and The Athletic and his opinion on all topics basketball are widely respected around the world. 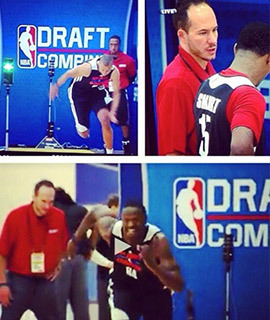 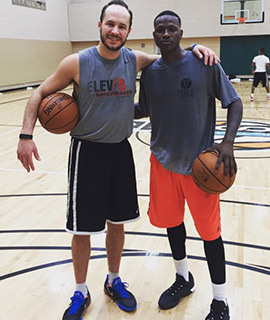 Cody poses with the #16 pick of the 2015 NBA draft, Terry Rozier who worked closely with Cody to climb up the boards and be draft by the Boston Celtics. 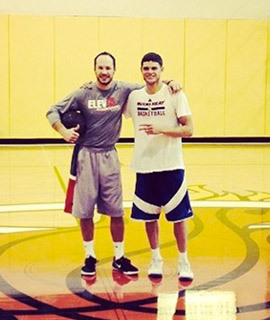 Cody and Tyler Johnson of the Miami Heat. 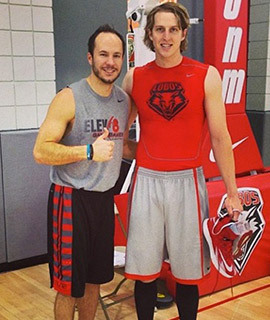 Cody and Cameron Bairstow of the Chicago Bulls following a workout. 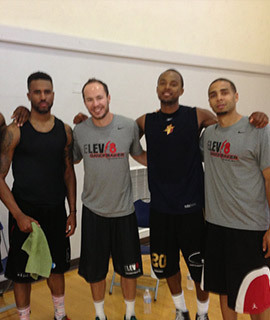 Cody with Nick Young and Bryce Taylor following a workout. 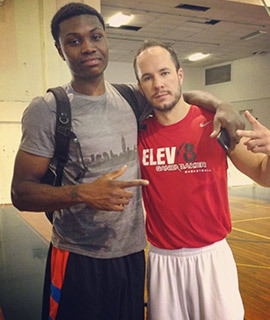 Cody and New York Knick, Cleanthony Early following a workout. 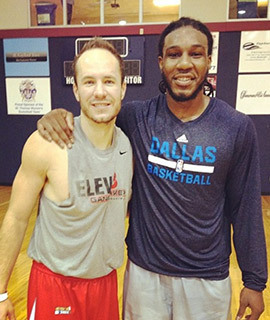 Cody and Jae Crowder of the Dallas Mavericks following a workout. 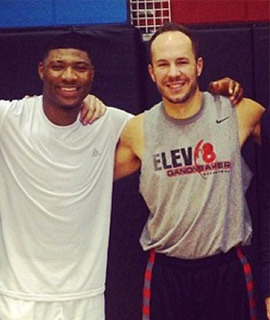 Cody and Marcus Smart of the Boston Celtics following a workout.